J G Hughes & Associates is an independent RICS regulated Chartered Building Surveying practice providing expert, cost effective consultancy advice on building and property related matters for commercial and residential clients. Our Building Surveyors are experienced in successfully delivering Building Surveying services, from undertaking one-off defect surveys through to the project managing of multi-million pound maintenance and refurbishment contracts. 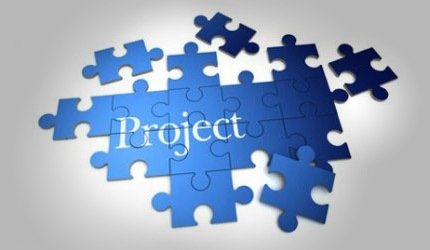 J G Hughes & Associates are experienced in overseeing the delivery maintenance and refurbishment projects for both commercial and residential clients. J G Hughes & Associates are experienced in diagnosing building defects and undertaking building surveys to assess both a building’s current condition and, to predict the future condition, for maintenance requirements and obligations. 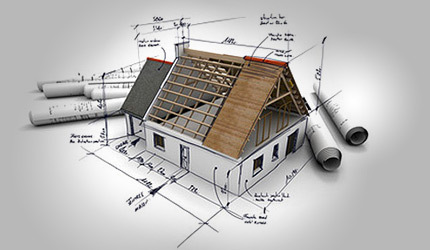 J G Hughes & Associates advise on, and resolve, disputes that arise due to building works. 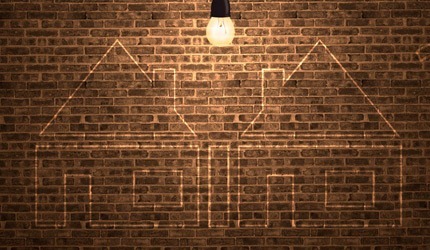 We are regularly appointed as Party Wall Surveyors producing professional reports relating to building works and workmanship disputes. We are based in Maidstone, Kent which allows us to operate effectively throughout London and the South-East of England. As qualified Chartered Building Surveyors, we are members of the Royal Institution of Chartered Surveyors (RICS). The RICS provides the world’s leading professional qualification in land, property, construction and the associated environmental issues. As members of the RICS we are regulated by their stringent rules of conduct and ethics. We carry Professional Indemnity Insurance in excess of the minimum levels set out by the RICS. We pride ourselves on delivering a competitive service whilst maintaining the highest levels of professional practice. We aim to provide you with help and advice in an easy to understand friendly manner using plain English at all times. To get in touch, please call us on 01622 438 552 or email us using the form below. Copyright 2019 - J G Hughes & Associates - All Rights Reserved.